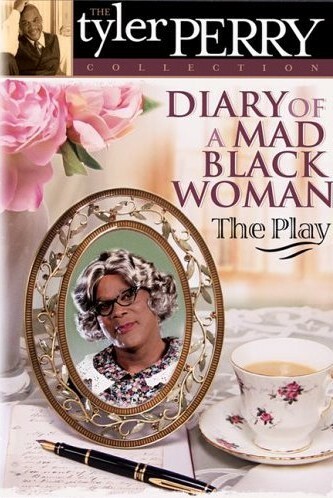 From the Stage play - This video of Tyler Perry's "Diary of a Mad Black Woman" was recorded live in Atlanta, GA in the spring of 2001. 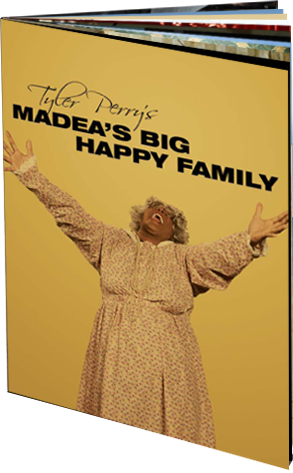 Due to high production costs, this show is currently not scheduled to be re-taped. 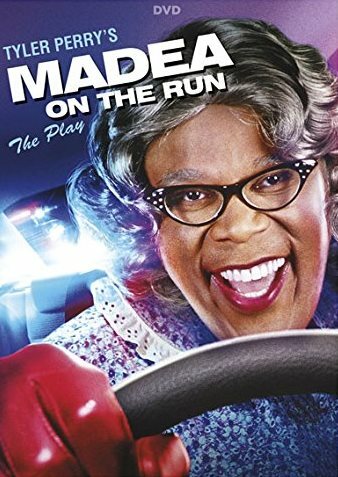 Starring Tyler Perry as both "Daddy Charles" and "Madea". 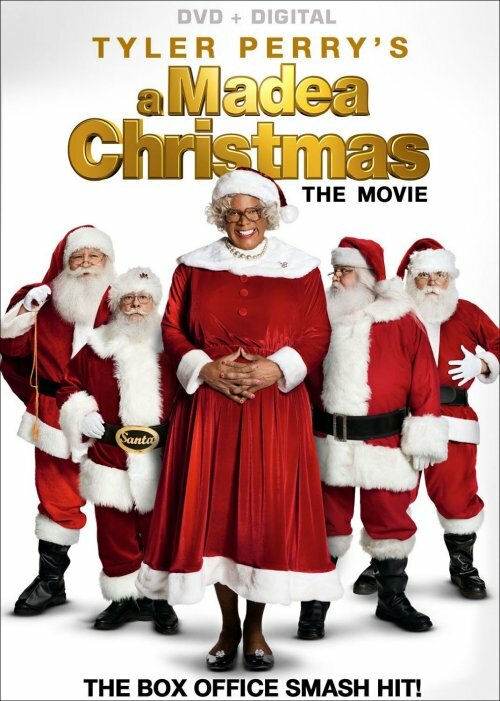 Marva King as "Helen" and Tamela Mann as "Myrtle". 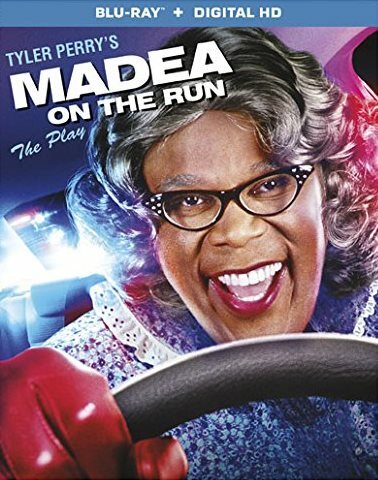 Video produced and directed by Tyler Perry.